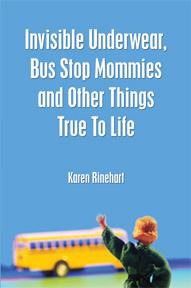 Invisible Underwear, Bus Stop Mommies and Other Things True to LifeKinda like the original, out of print paperback, but with far better editing. Finally, something truly more filling but with fewer calories. Amazon Prime members can read this volume via Kindle’s lending library for free! For the rest of us mere mortals, it’s only $4.99. What’s better than a thoughtful, timeless, last minute gift with free, instant delivery for under 5 bucks? Make someone happy today, won’t you? What are you waiting for? 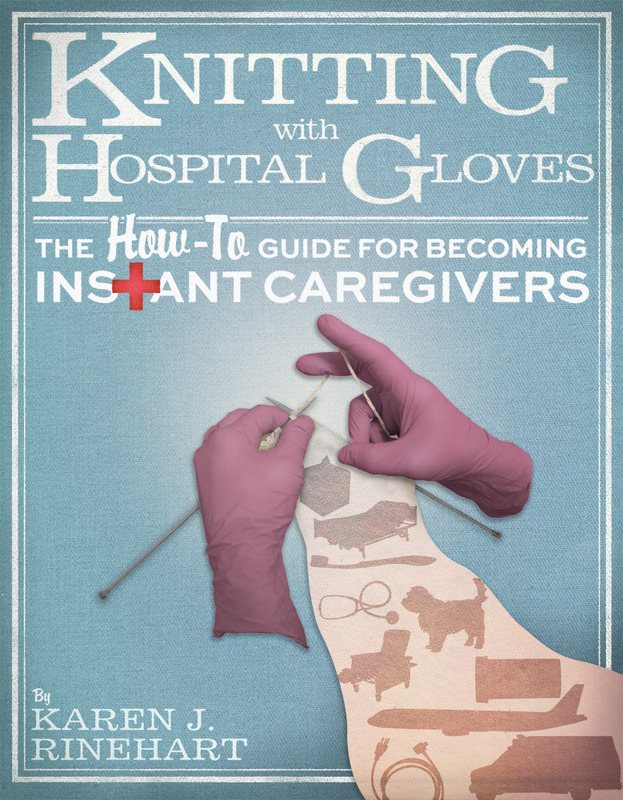 Get a copy for yourself and each of your siblings-I mean, you want to share the burden, er, love with them, right? Besides, it’s only 99 Cents! A way better deal than having to draw someone’s name out of the basket for the Christmas exchange.